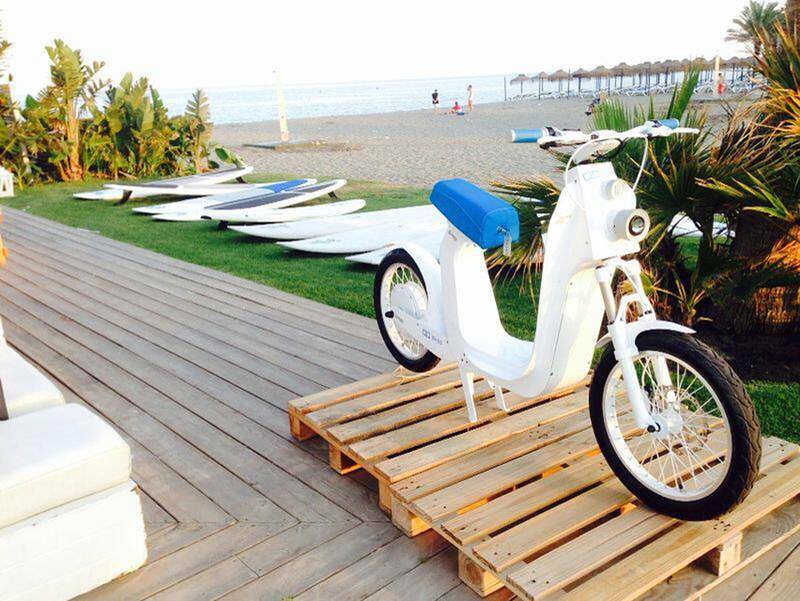 Spanish bike-maker Electric Mobility Company lets riders use their iPhone as the dashboard on the ‘Xkuty’ electric bike. 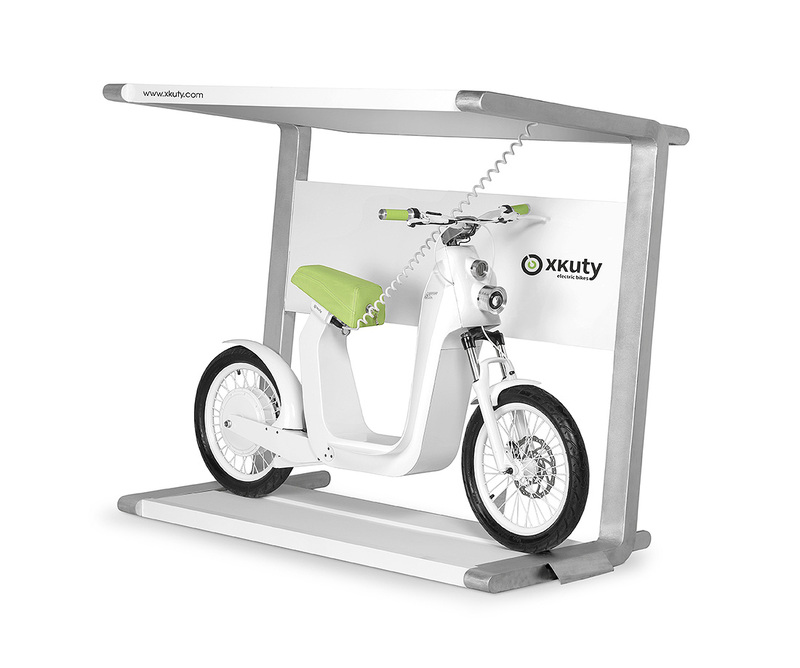 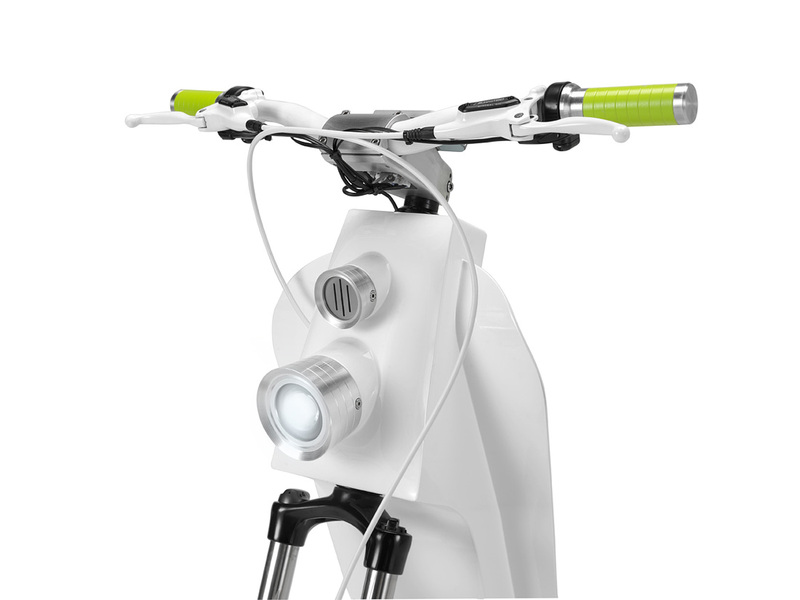 The accompanying mobile app lets people pair their Apple device with the ‘Xkuty one’ bike’, and set parameters such as battery consumption, acceleration, and maximum speed. 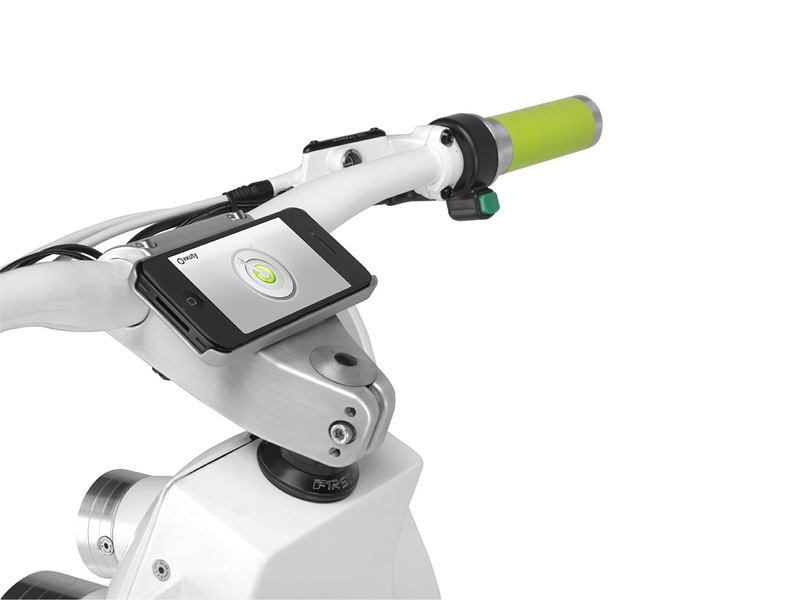 The phone neatly clips to the centre of the handlebars acting as the speedometer while monitoring the bike’s battery life. 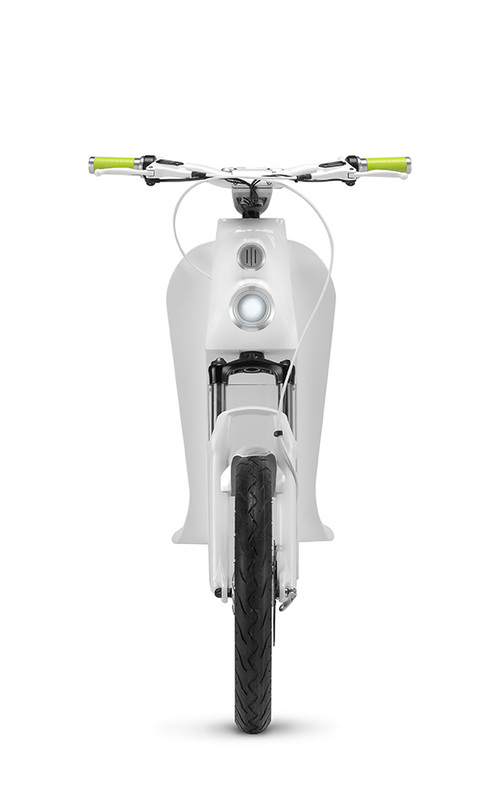 Electric mobility company’s ‘Xkuty’ electric bike can reach speeds of 35 km/h in silence, and features hydraulic disc brakes at the front and back. 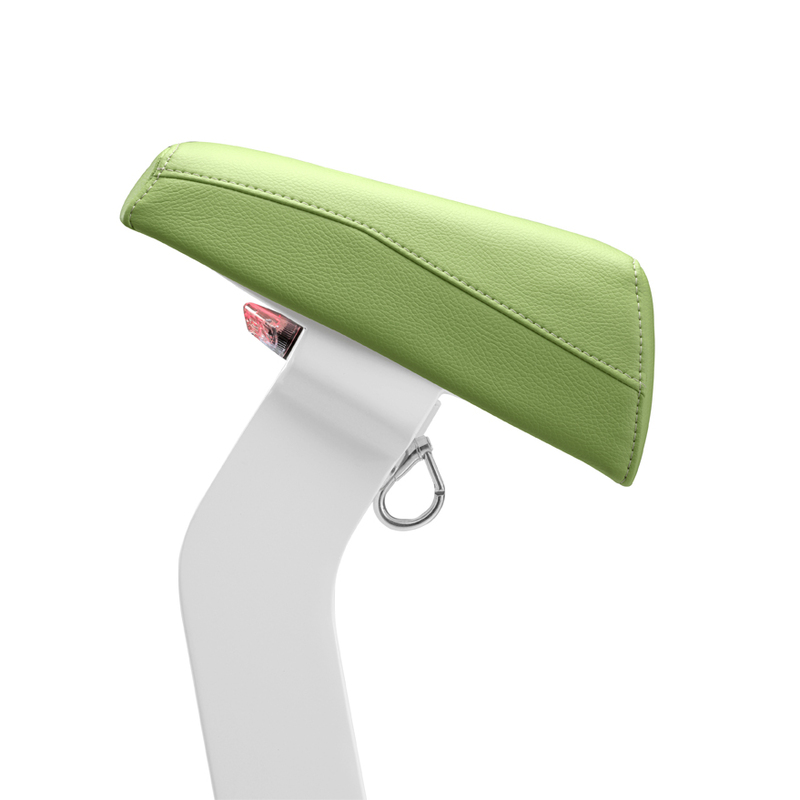 Its seat and handlebar grips comes in a varied selection of bright shades to choose from, with bluetooth helmet finishes made to match. 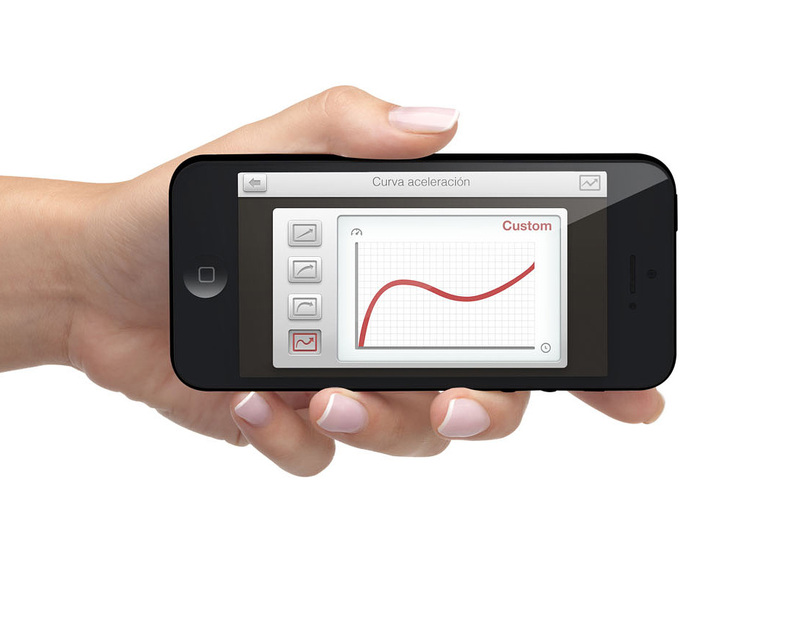 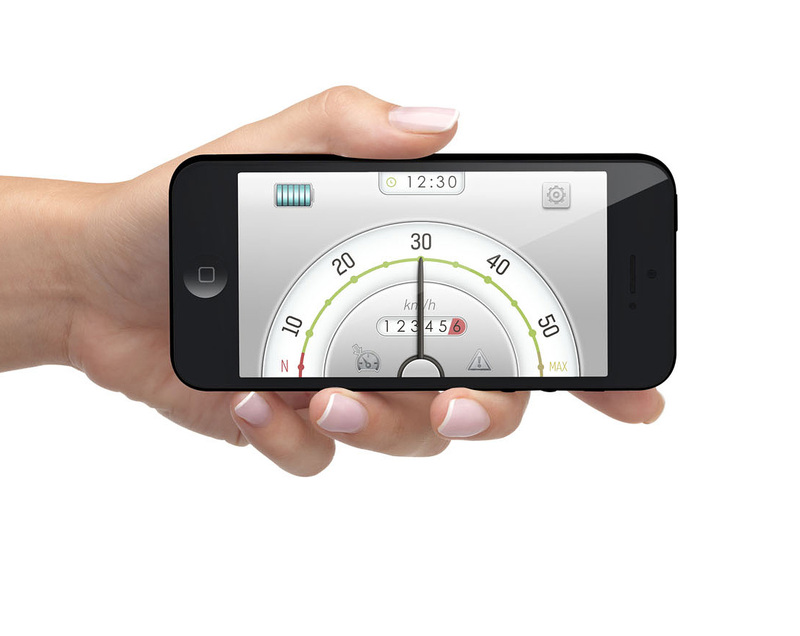 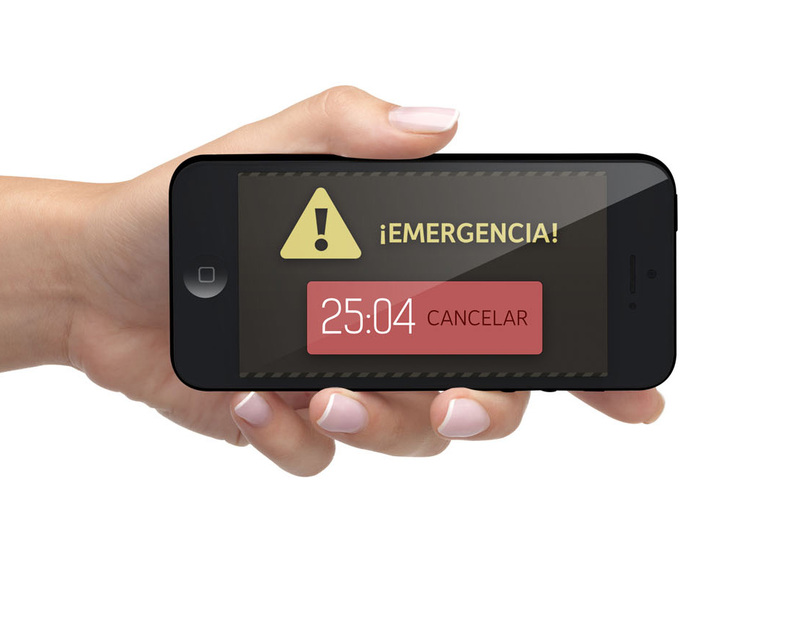 Using the ‘iPhone’s’ gyroscope, ‘Xkuty’s’ app can be programmed to call an emergency contact if it detects a fall or collision. 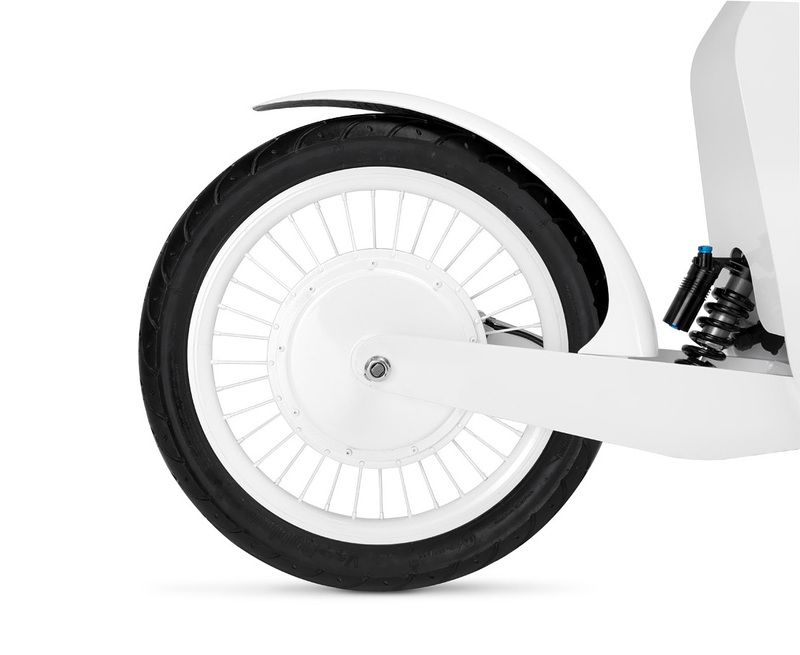 The ‘Xkuty’ is a lightweight, easy to handle electric scooter that can be recharged by solar energy. 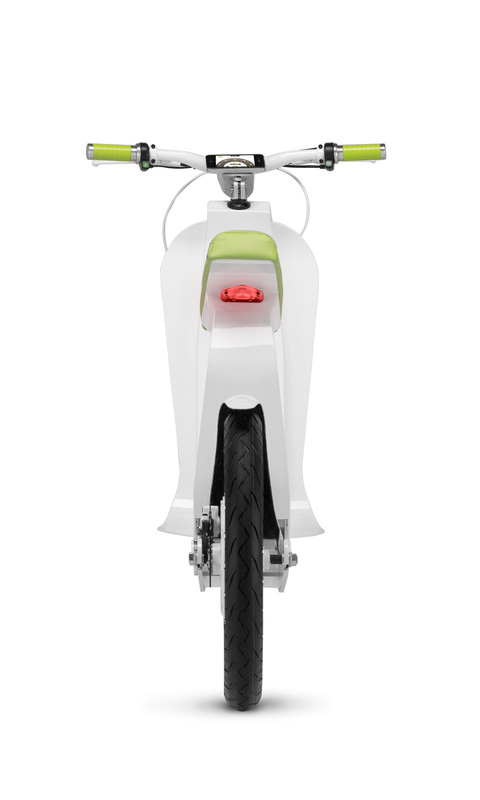 Each charge will last 97 kilometers. 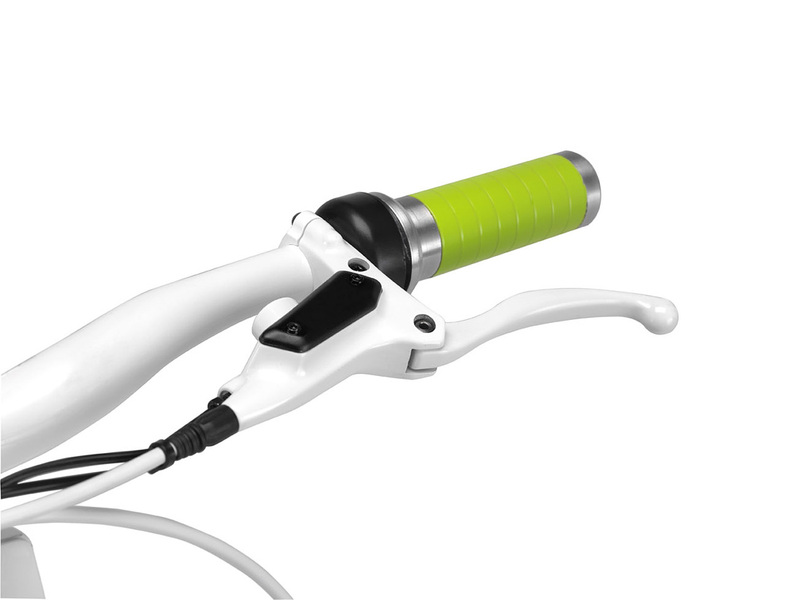 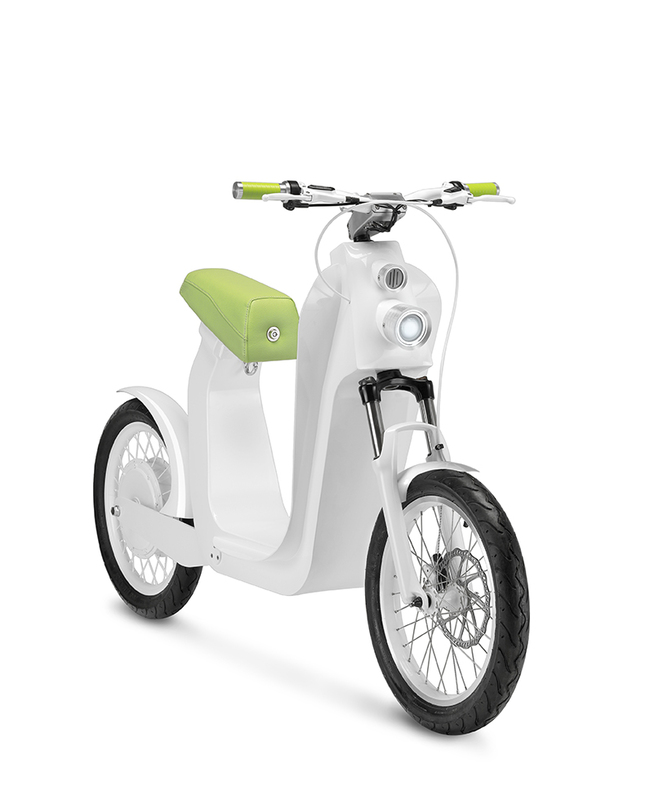 The spark is a sun park station that gives the electric bike the energy it needs directly from the sun. 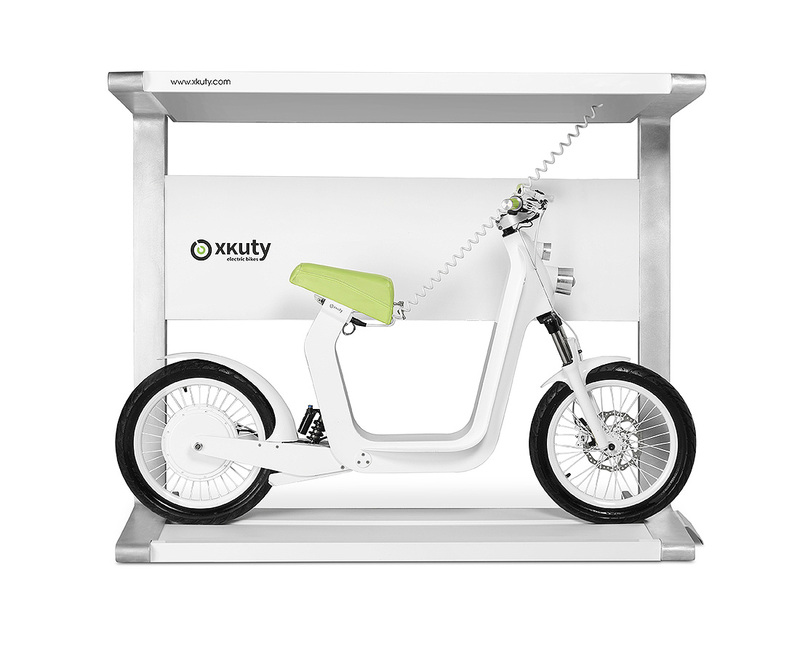 The parking unit is able to use this energy to optimize the ‘Xkuty’s’ sustainability and energy saving. 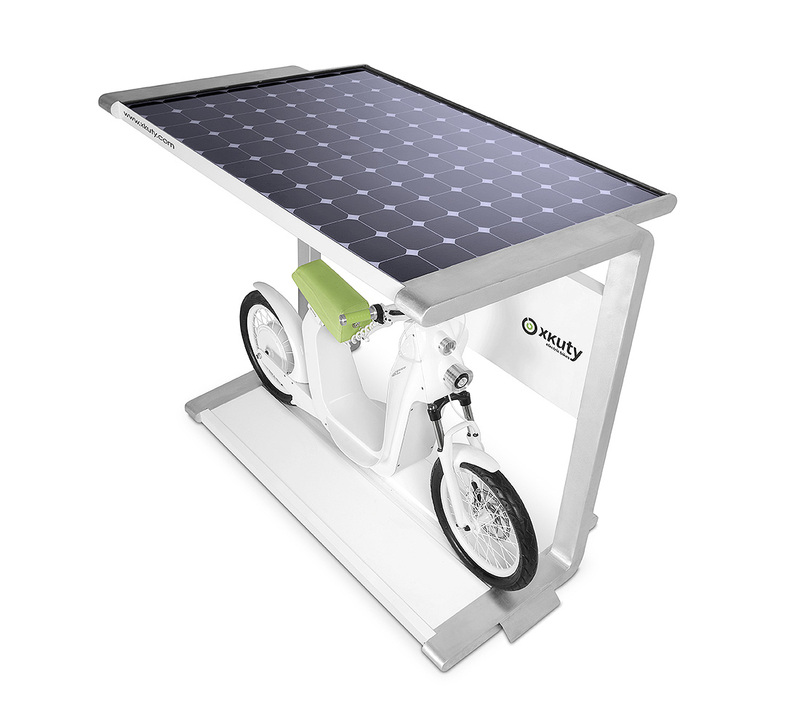 By parking up beneath the solar canopy, riders can automatically recharge it. 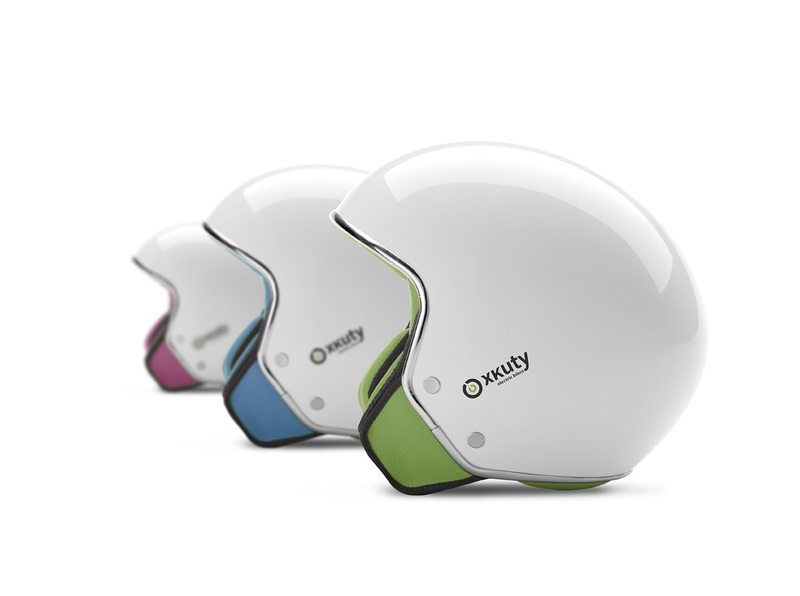 “Xkuty was born from our belief that we need to change the way we travel”, said the company’s CEO Carlos Felipe. 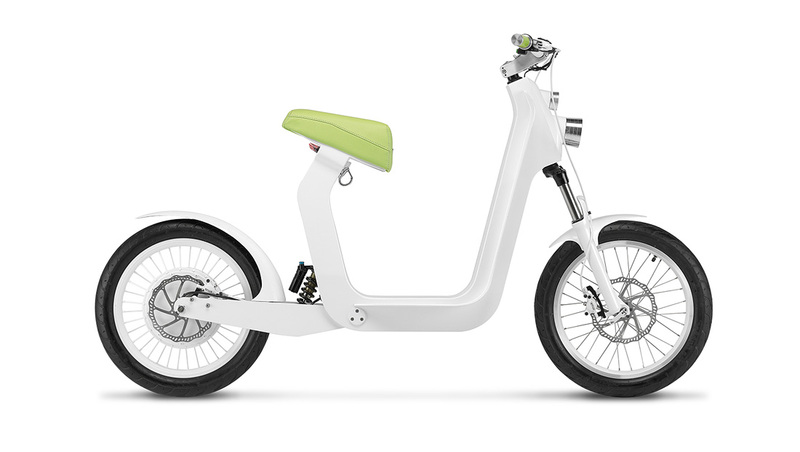 “The objective was to develop an affordable, intuitive and simple alternative to the more traditional urban transportation.” And meanwhile be sure to check 10 Best Folding Electric Mini Bikes.